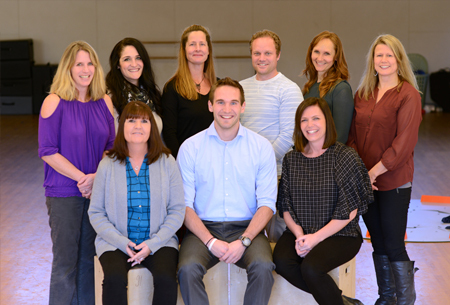 It is the mission of Moscow Mountain Sport & Physical Therapy to assist our patients in reaching their full neuromuscular potential through the application of advanced orthopedic and manual therapy techniques. Struggling with back pain, trying to get those abs back after having a child or just not sure how to go about toning your entire body? 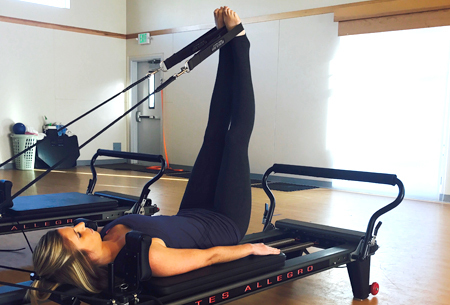 Pilates may be for you!